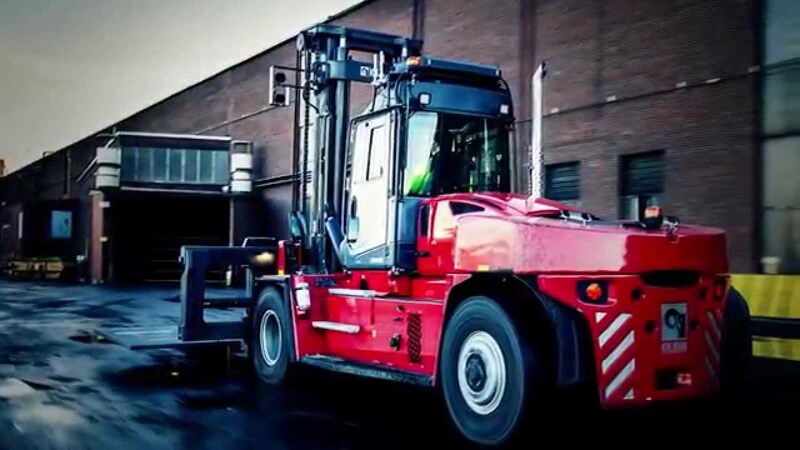 Kalmar is well known for their line of heavy-duty forklifts, they also manufacture container handlers, reach stackers, and other equipment used primarily at high volume ports and steel facilities. 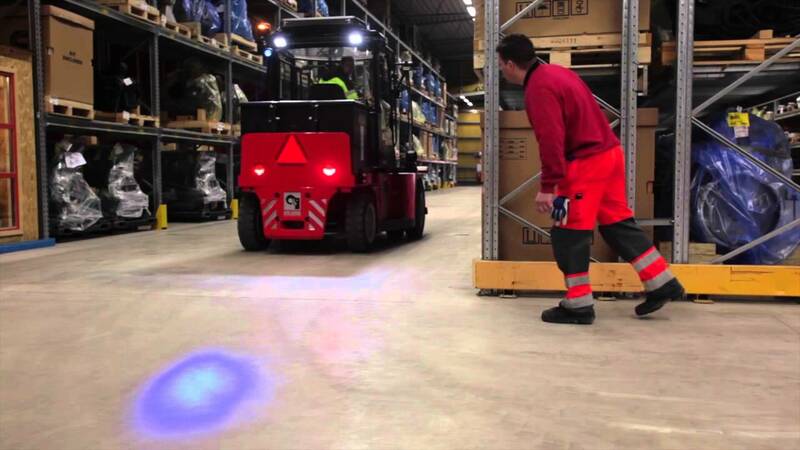 Kalmar forklifts are synonymous with quality and dependability excelling in exceptionally challenging environments. Kalmar forklifts are built tough for rough applications and are able to be outfitted with a vast array of attachments. Whatever your requirement, MidCo Material Handling has the Kalmar equipment to achieve your material handling mission. Contact MidCo today for more information on Kalmar heavy duty forklifts.